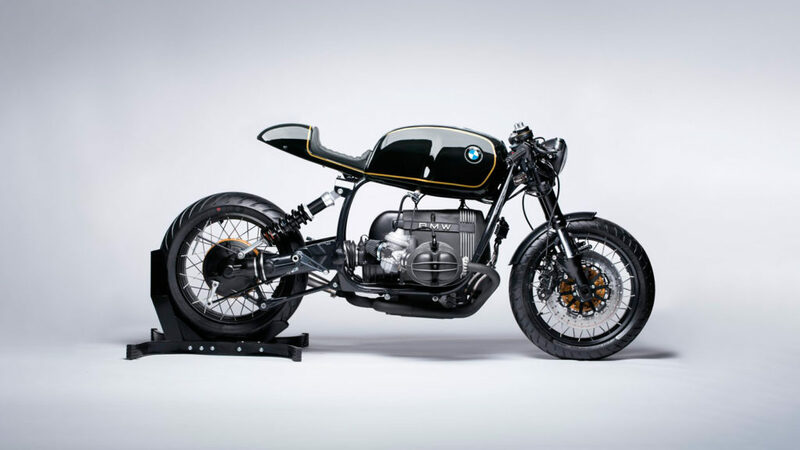 The cafe racer has once more been redefined, arguably to the point of perfection. 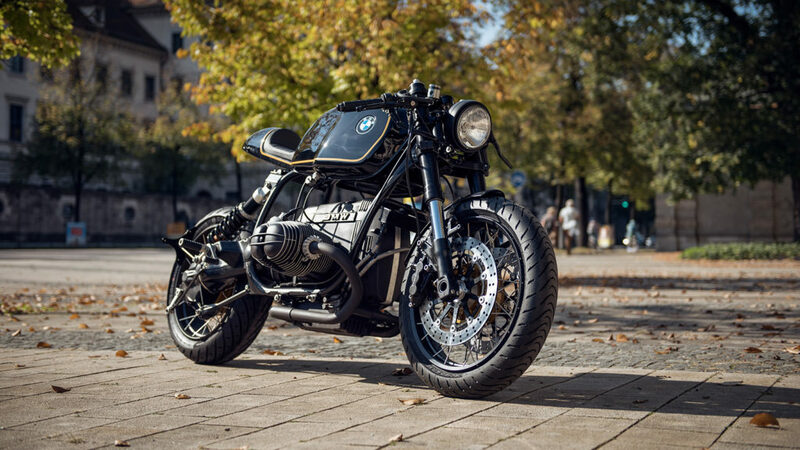 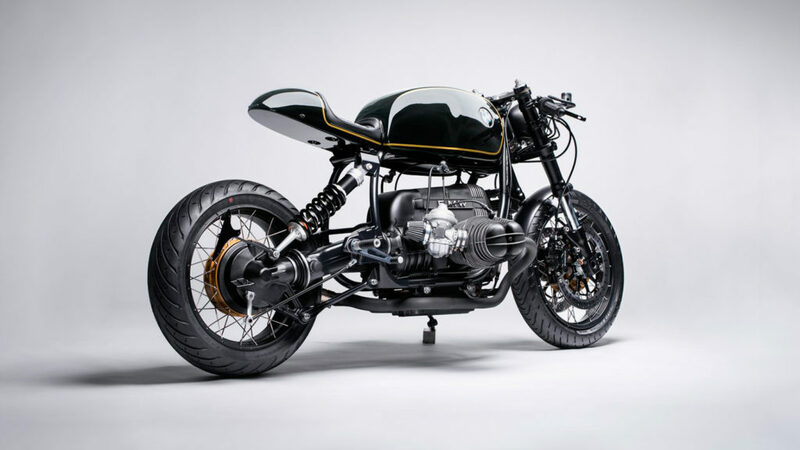 The cafe racer has once more been redefined and its name is the Diamond Atelier BMW R100R Mark II Evo. 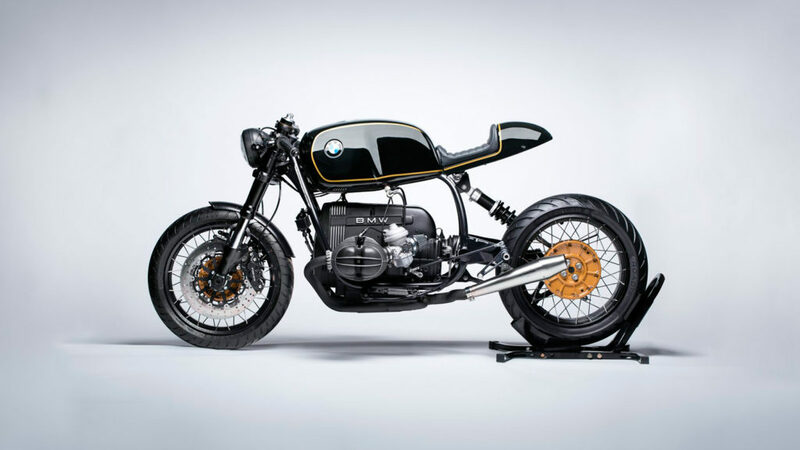 Some might say that the bike itself has been refined to the point of perfection. 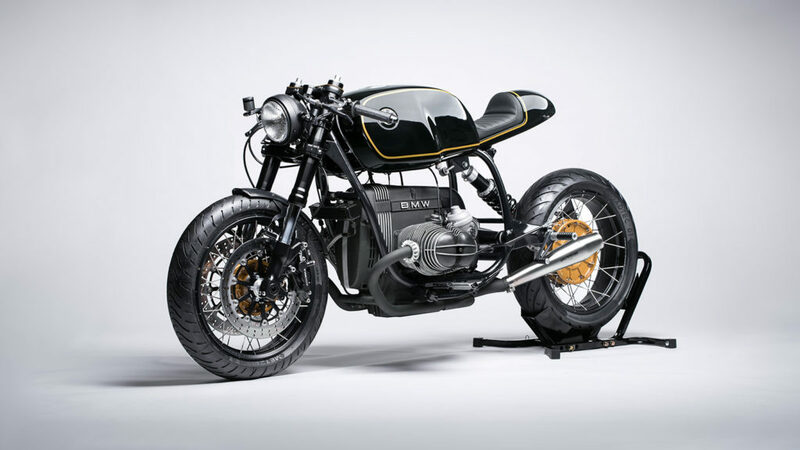 The Mark II Evo is built on the BMW R100R Paralever, delivering more and torque. 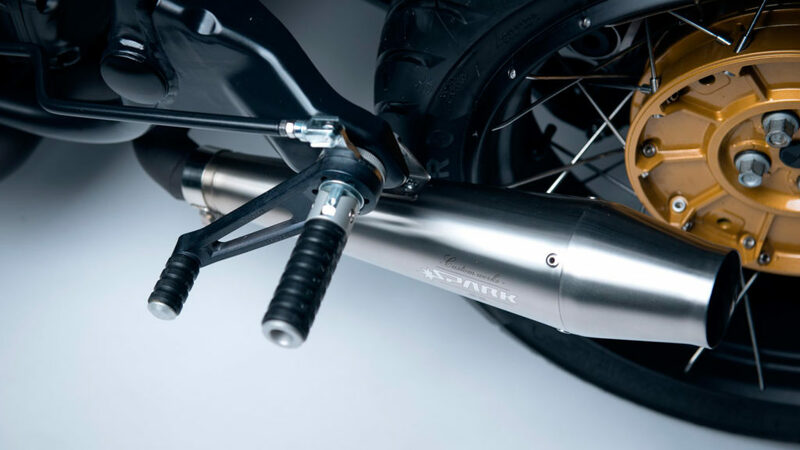 The bike features clean lines, a low slung silhouette, a massive crossed spoke rear wheel, and a touch of modernity with the RFID technology. 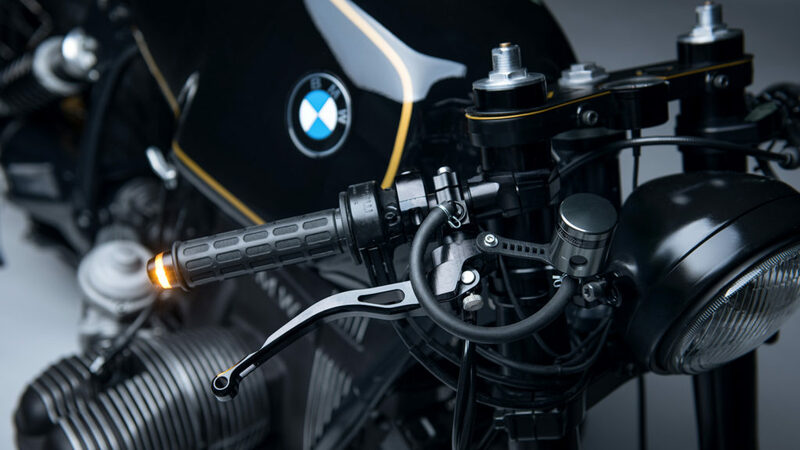 If those features aren’t tempting enough, the Diamond Atelier BMW R100R Mark II Evo is available with a few customization options, including the style of speedometer, exhaust pipe, paint job, and of course leather accents. 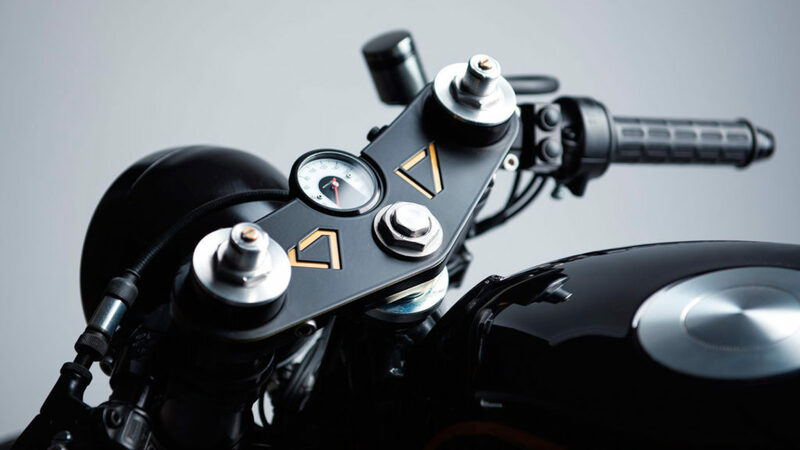 No matter how you choose to ride, the Mark II Evo is as visually stunning as it is beautifully customizable.